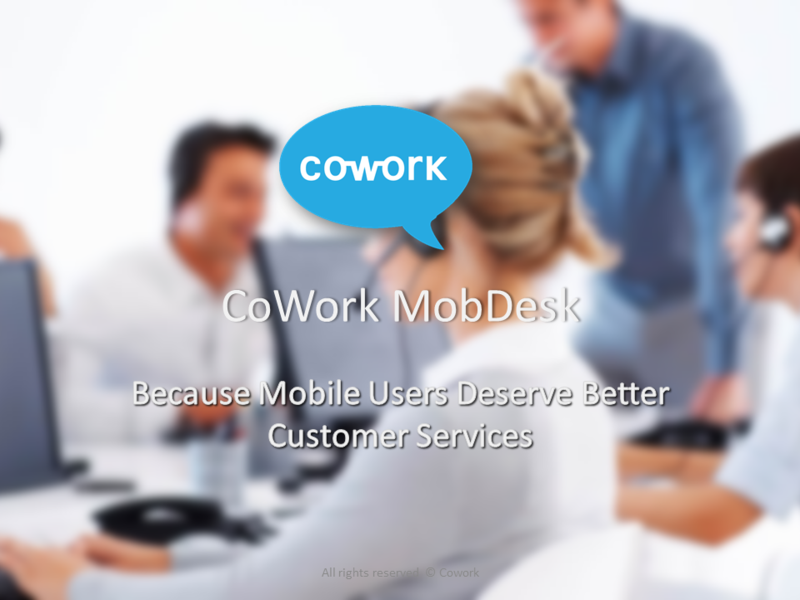 Cowork MobDesk offers a set of Mobile SDK to busy developers. With few lines of codes, you can easily integrate live chat, FAQ, interactive menu features into your mobile apps. A web panel will be provided to your customer support staffs to communicate with mobile app users. The solution is useful to various industries like banking, telecom, game developers, e-commerce, O2O service providers like Uber / Airbnb, etc. This entry was posted in Customer Reference, News, Press Release and tagged mobile apps, mobile apps development, Saas on May 26, 2015 by bennychan.